Starting early April, train commuters in Metro Manila on Light Rail Transit Line 1, LRT-2 and MRT-3 can expect some changes during their daily commute. 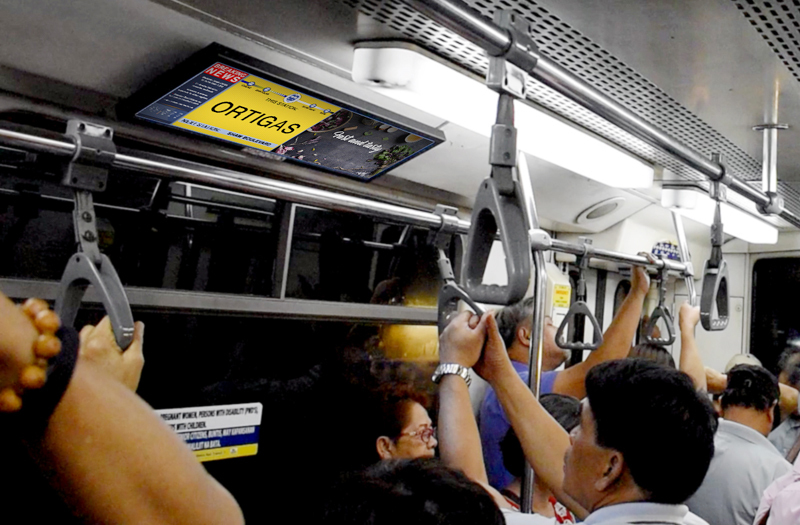 More than 1,000 screens are being installed across the train system called TUBE, a real time PIS which has been patented in the Philippines. The GPS-triggered system lets riders know what station is the next stop, when there is an emergency or if there is any disruption to the train service. TUBE is a joint venture of Phar Philippines Inc. and Trackmate Business Solutions Inc.